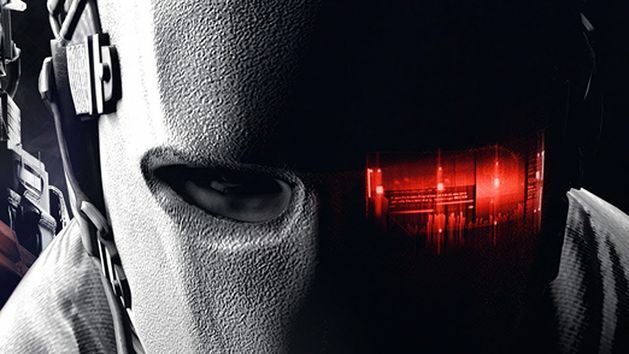 Ubisoft today announced that the newly revived, squad-based third-person F2P shooter, Ghost Recon Phantoms, is receiving its first Collector’s Edition upgrade as UK retailer Game announce a retail release today, June 26th. The Ghost Recon Phantoms Collector’s Edition is retailing at £15.99 and comes complete with a variety of equipment for users to develop the ultimate clan and dominate the leaderboards with the likes of 70 Frag Grenades, 20 rounds of Special Magnum Ammo, and 18 powerful weapon load-outs that can be utilized by Assault, Specialist and Support Roles. As additional incentive the Collector’s Edition Sierra Box also comes with a unique 48 page retail-exclusive art book that showcases the original artwork of Ghost, both before and after its launch as Ghost Recon Phantoms. The art book is the first of two exclusives with the Collector’s Edition, the second being the games soundtrack – neither bonus can be found anywhere else.